The Silent Witness is an impressive blend of history and fiction. A translated work of Malayalam novel set in seventeenth-century in Kerala. The plot takes back to the times of history when Portuguese was losing control of the Kerala territory after ruling for a sizeable number of years and influence of the Dutch East Indian company was taking over. Irked by the Portuguese rule for its injustice and corruption, Samoothiri of Calicut and Princes of Kochi kingdom, though sworn enemies of each other join hands to challenge the Portuguese supremacy. Later, few native kingdoms also joined hands with them against the Portuguese. However, there were few who became allies of the Portuguese. The book outlines the war episodes exchanged a number of times between the two troops, thus making it more thrilling. Amidst the war, treachery, and deceit, a love story blooms between Veera Kerala Varma, prince of Kerala and Unnimaya, the niece of army chief of Portuguese ally, thus bringing in an engaging turn to the story. There were unduly many characters making it hard to acknowledge in the beginning, but later in the story, it all made sense and connected. I loved the illustrations-beautiful and splendid. The epilogue of the book giving out the historical facts of Portuguese rule builds up an urge to look out for more information. And, thus I ended up reading more on the internet about the Portuguese, Dutch and then British rule specifically in Kerala state. The Silent Witness is a treat for the readers of historical fiction. Overall, an engaging read. That sounds an interesting book, covering places, politics and history I’m not over-familiar with. Yes, It’s an intriguing historical fiction set in Kerala. Excellent brief outline of the book. Seemed interesting. 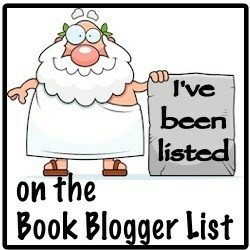 I am thinking of changing focus of my blog to include more book reviews. The type where I get a free copy of the book. I’ve found no websites in India. You include a Indian clientele. If you could just share the websites you use it would be great help. Sorry for the intrusion. 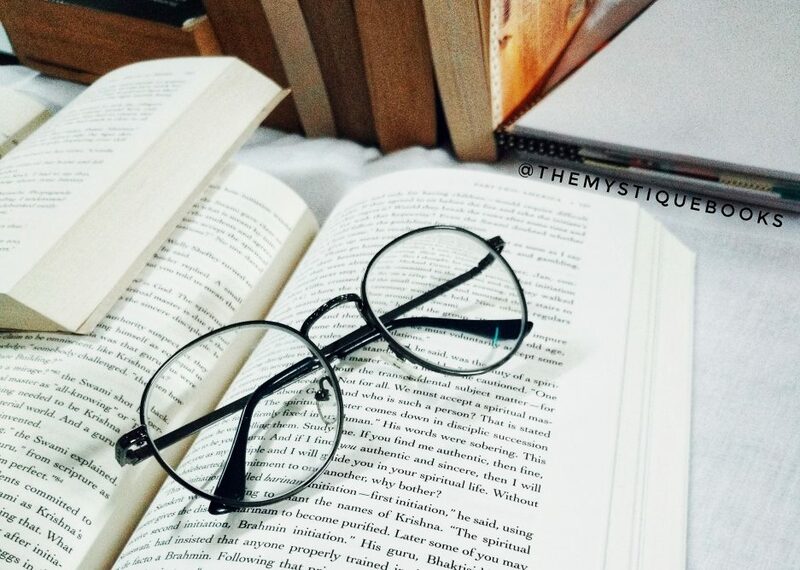 Btw I linked your site to my blog post Mystique books dedicating the whole post to you.